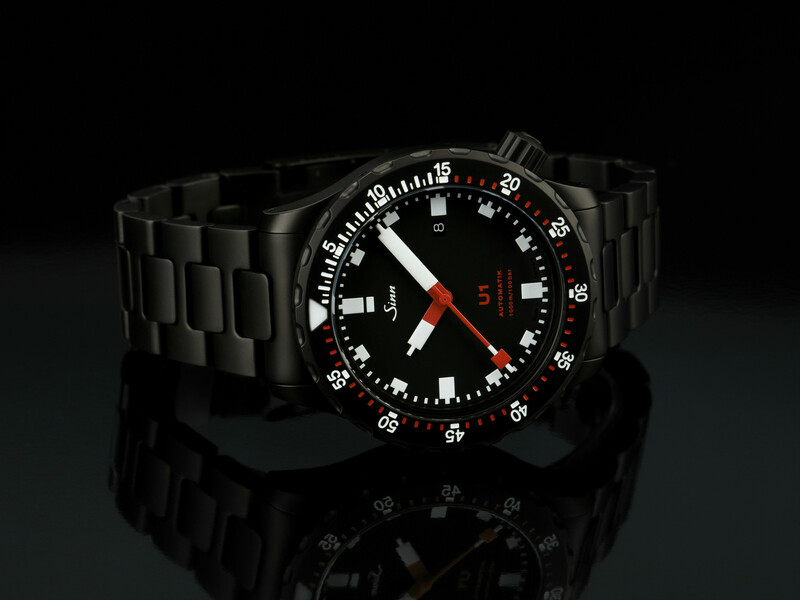 This is the first article from BaselWorld 2017, and we decided to tell you about new Limited Edition Sinn 103 St Sa E. Under such strict and simple name you will find pilot watch from Germany company which should be released in 300 pieces. 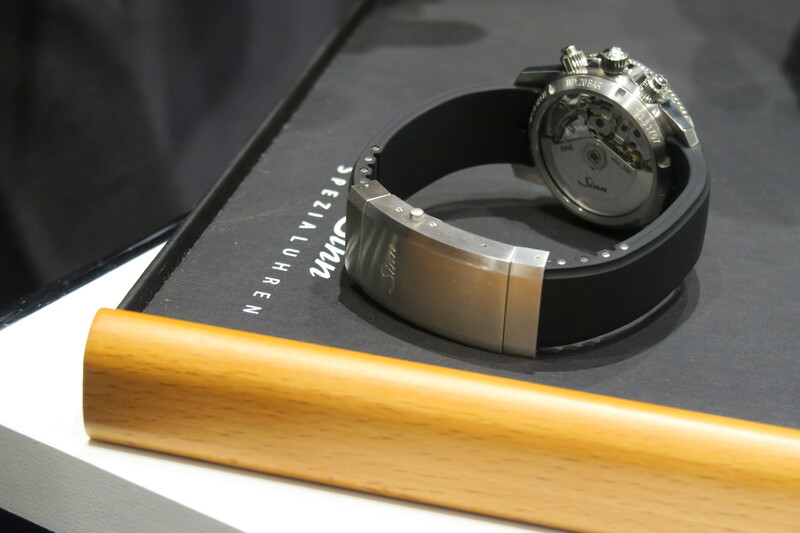 I was interested to check newcomer and see what it looks like in person. 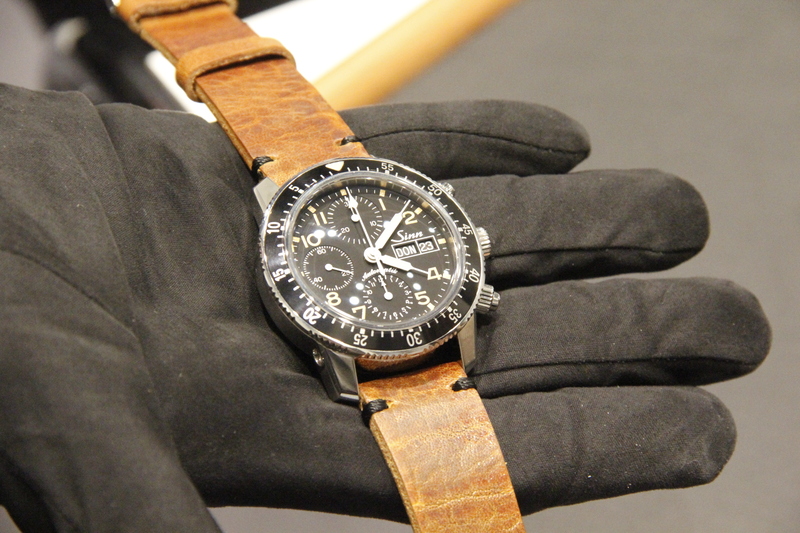 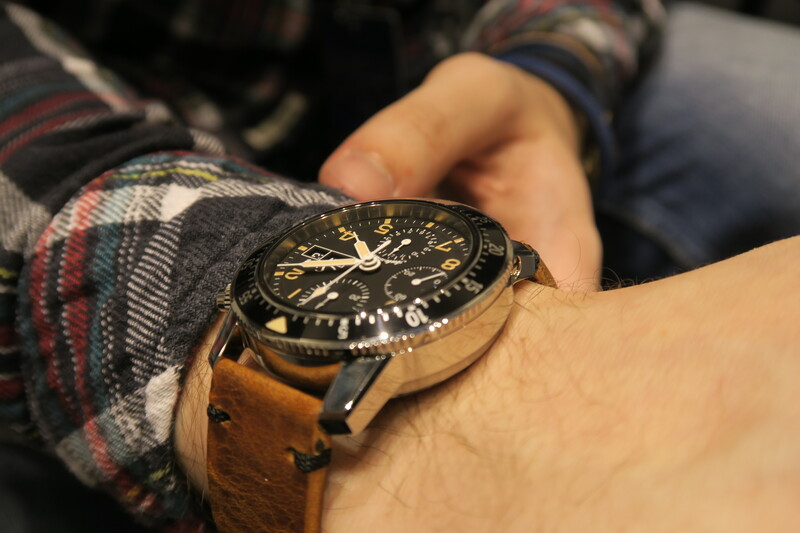 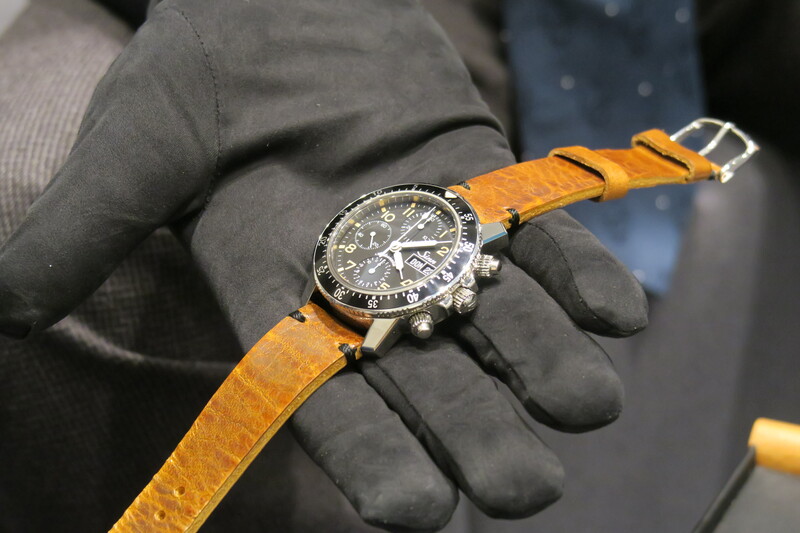 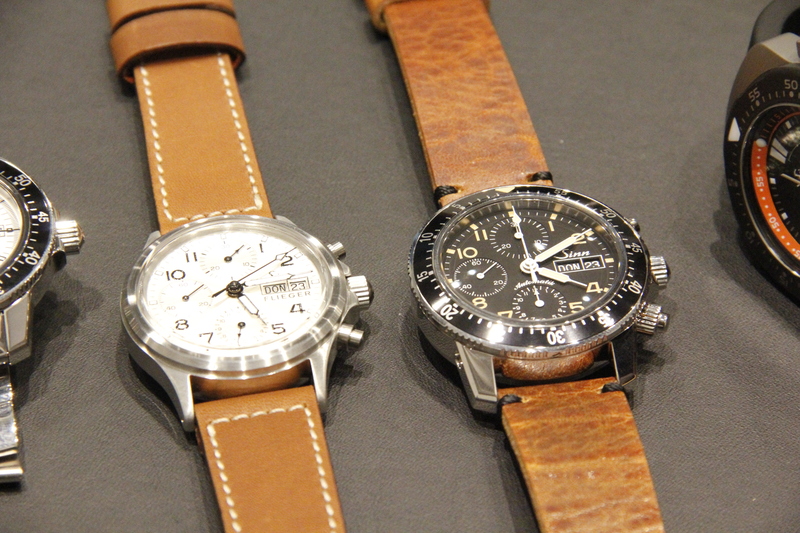 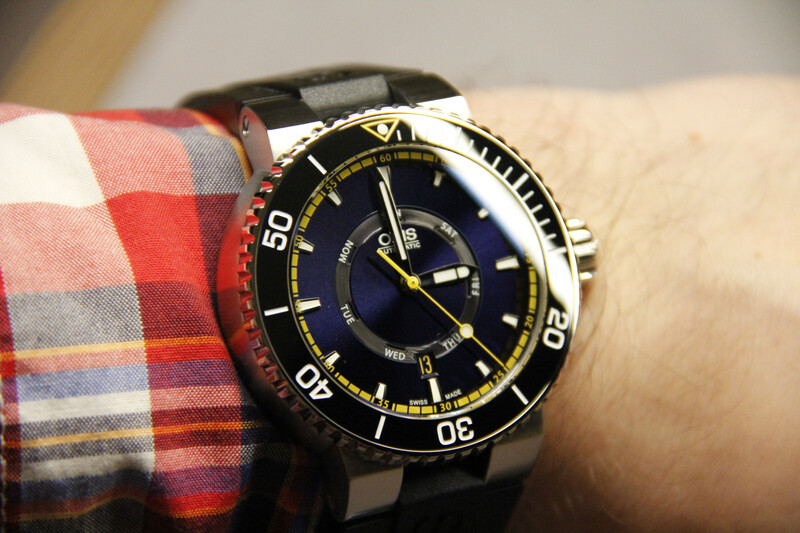 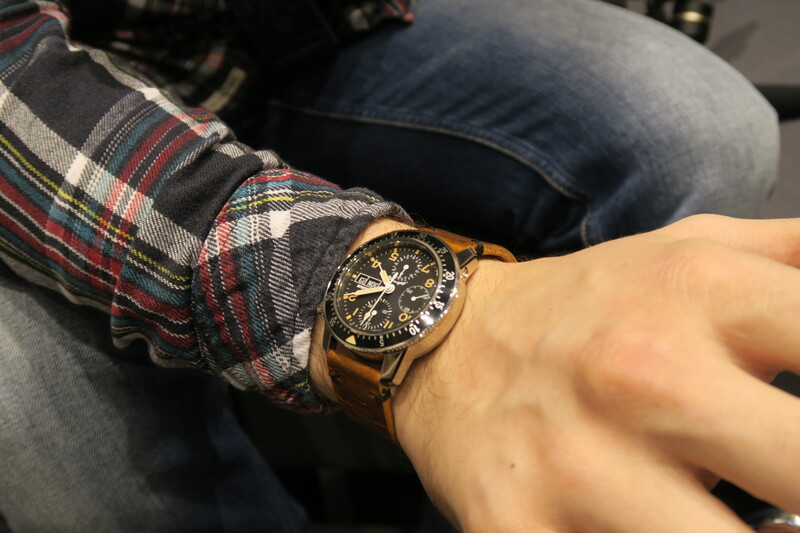 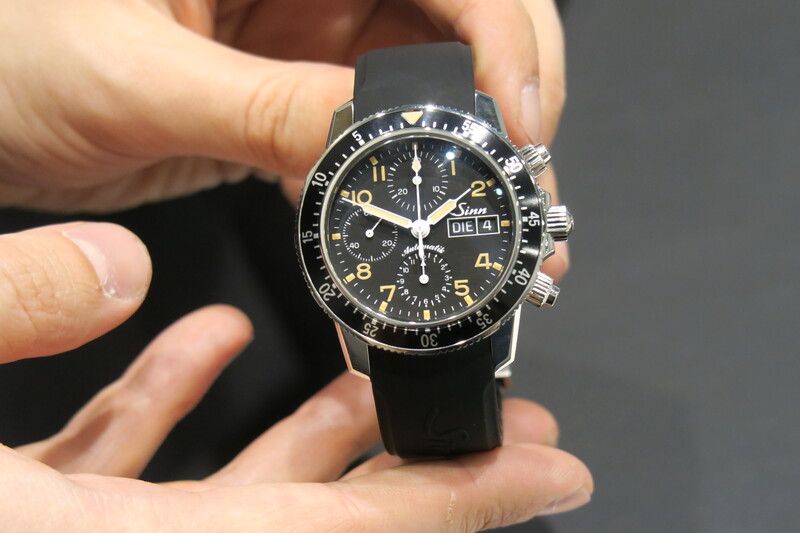 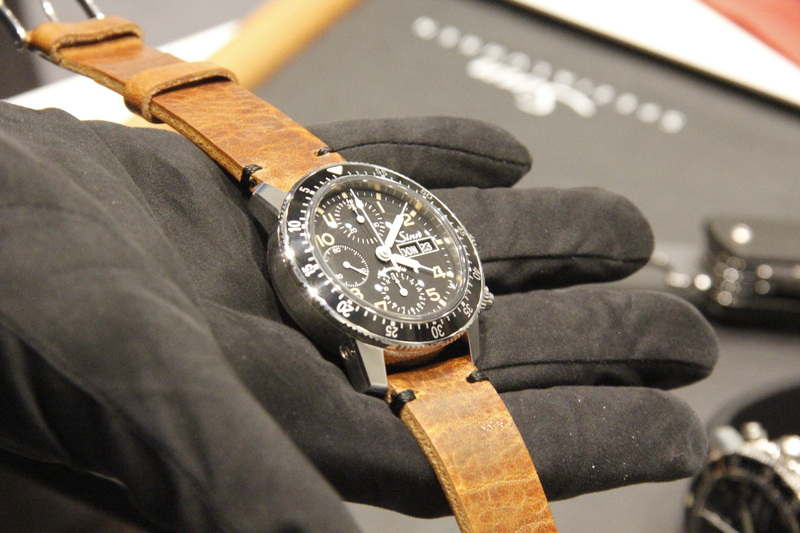 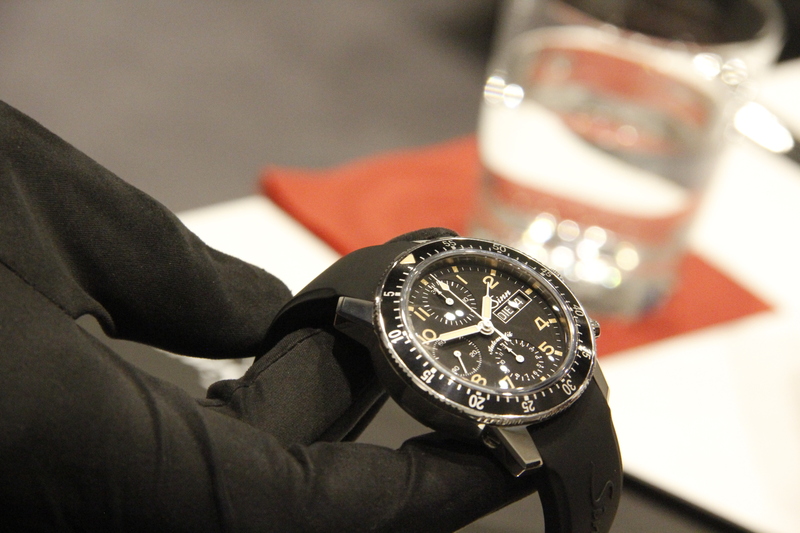 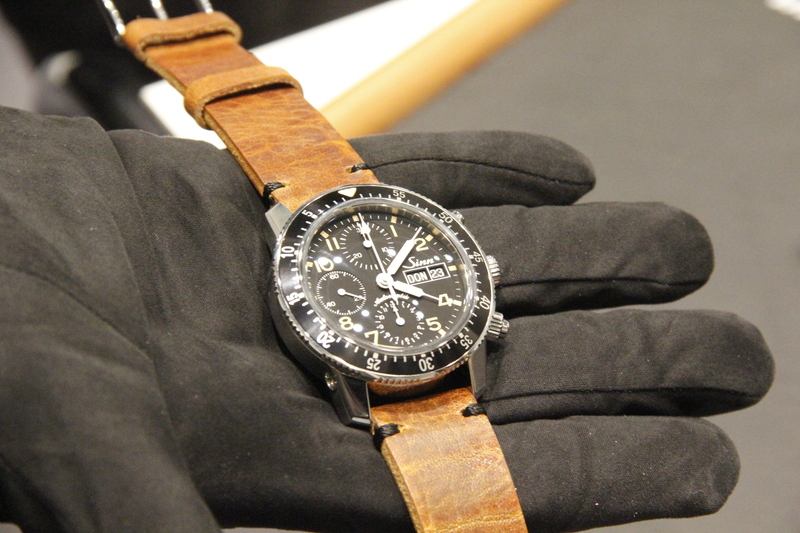 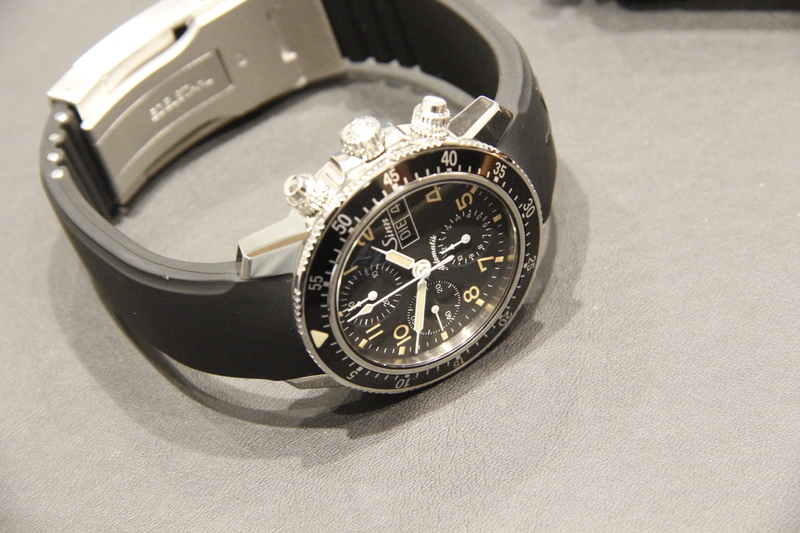 On the photos you can see real watch, which we checked in Basel. 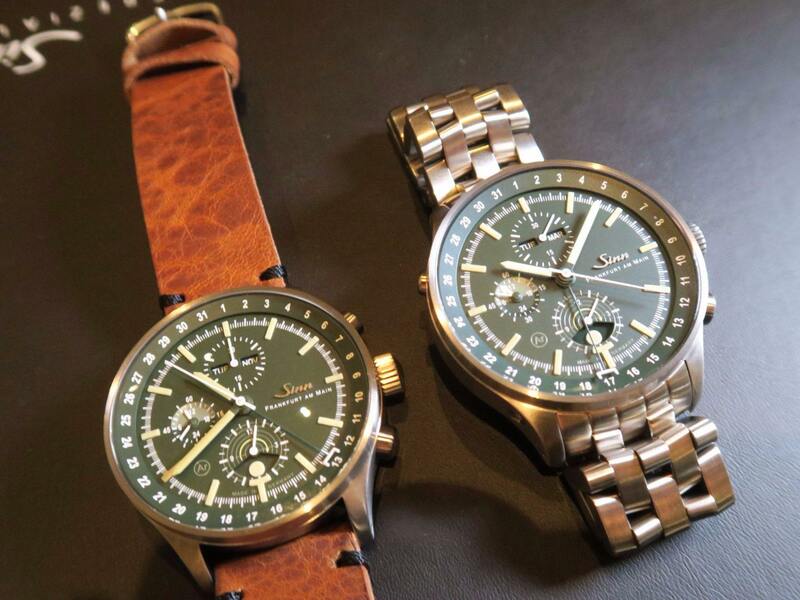 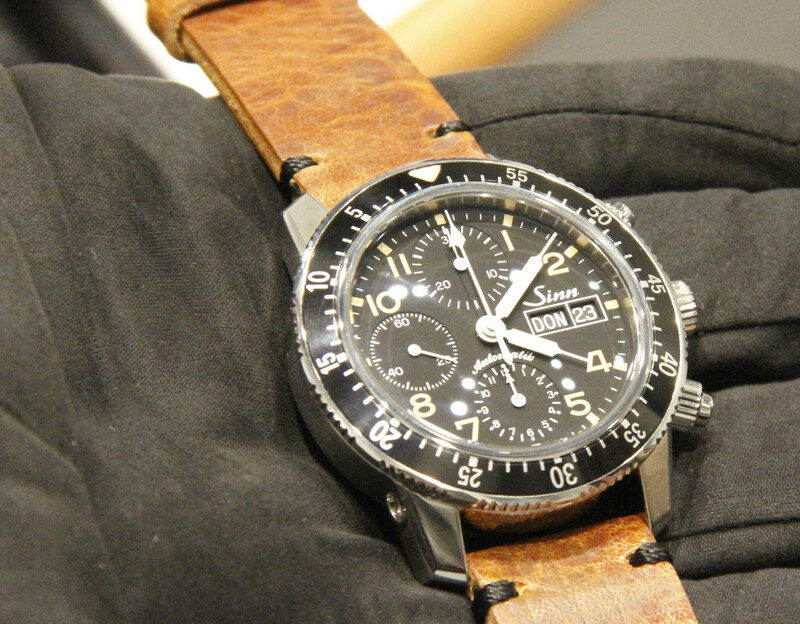 Sinn 103 St Sa E is a classic pilot chrono watch, and its design is not unusual or modern. 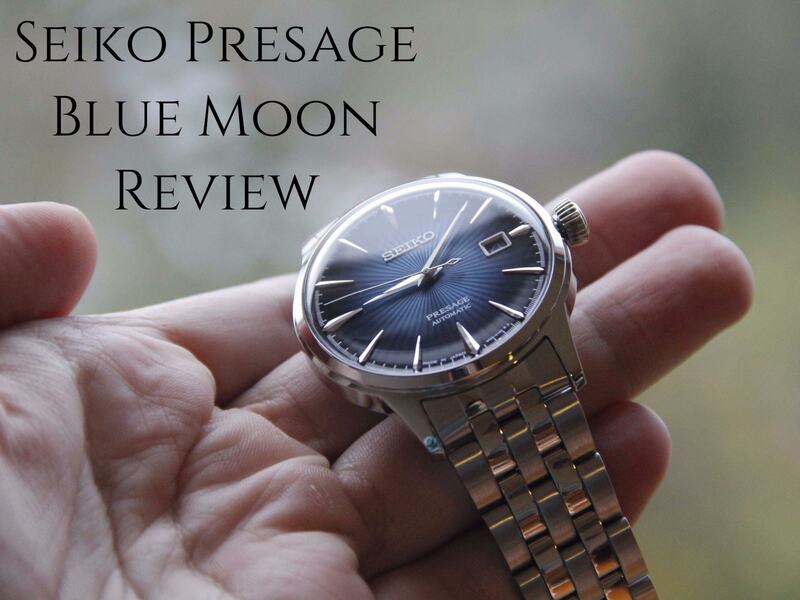 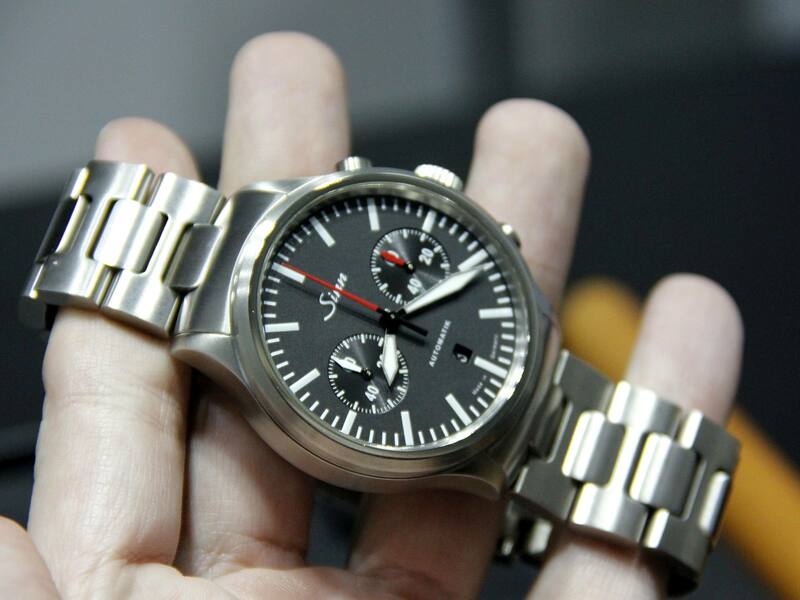 It’s more of stylish timepiece, which should be handy for measuring time or wearing it with formal suit. 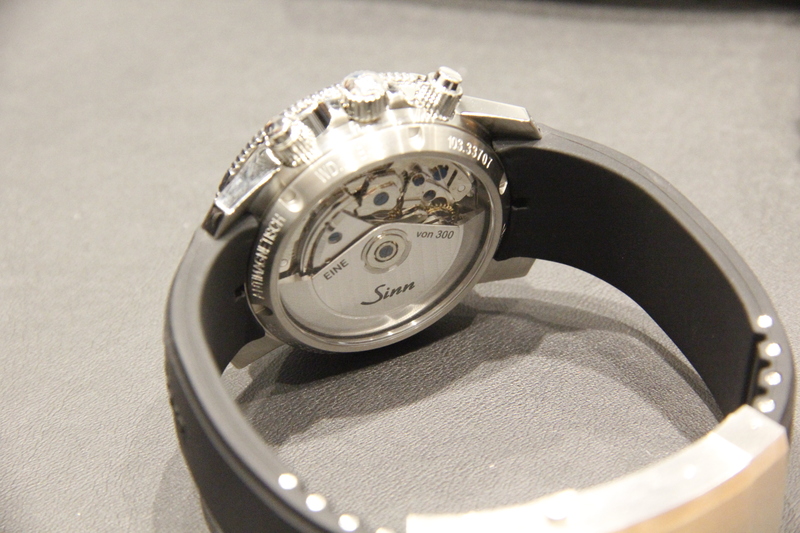 While other models from Sinn look like special tools for strictly one purpose, today’s model is different. 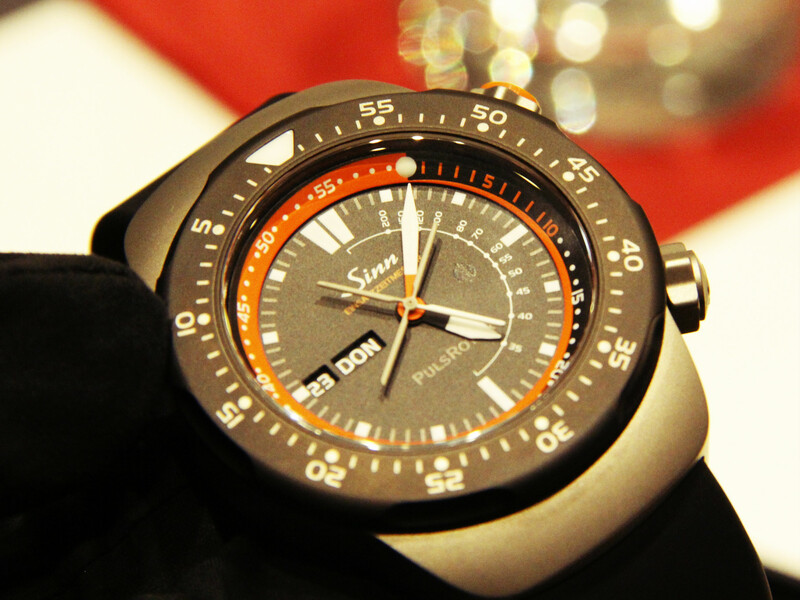 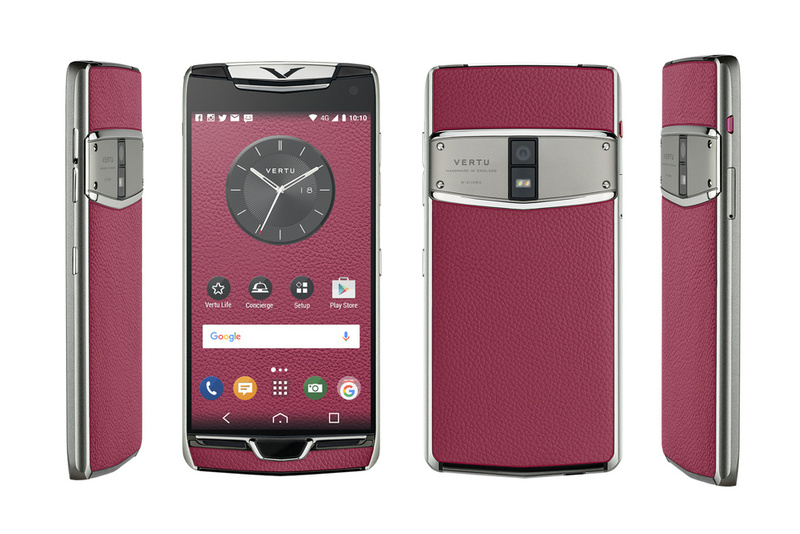 Shiny polish casing and black bezel give it classy and calm look with nice color combination. 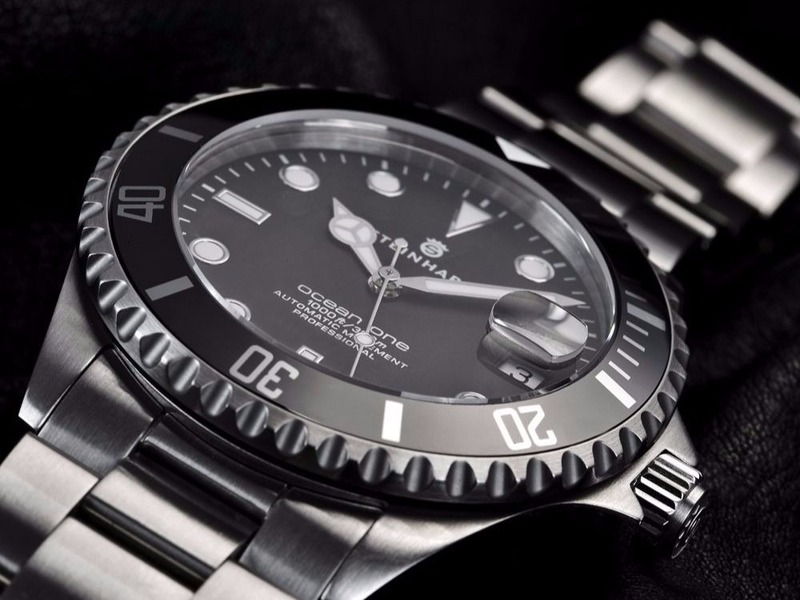 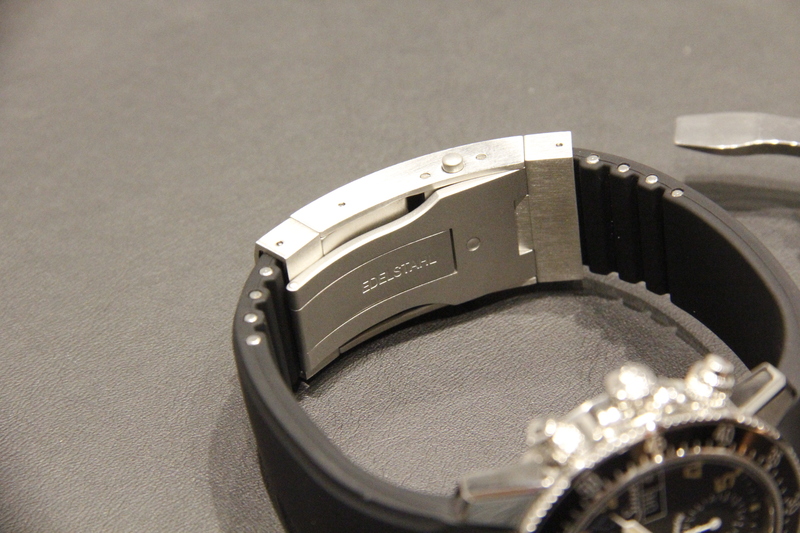 Of course, casing was made out of stainless steel, so you can feel weight of the watch on the hand. 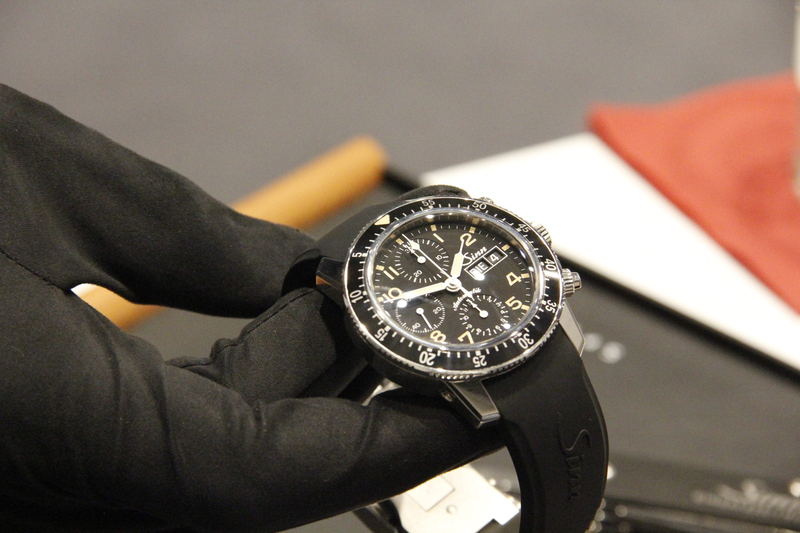 It’s not too much, and Sinn 103 St Sa E feels just right when it’s on your wrist. 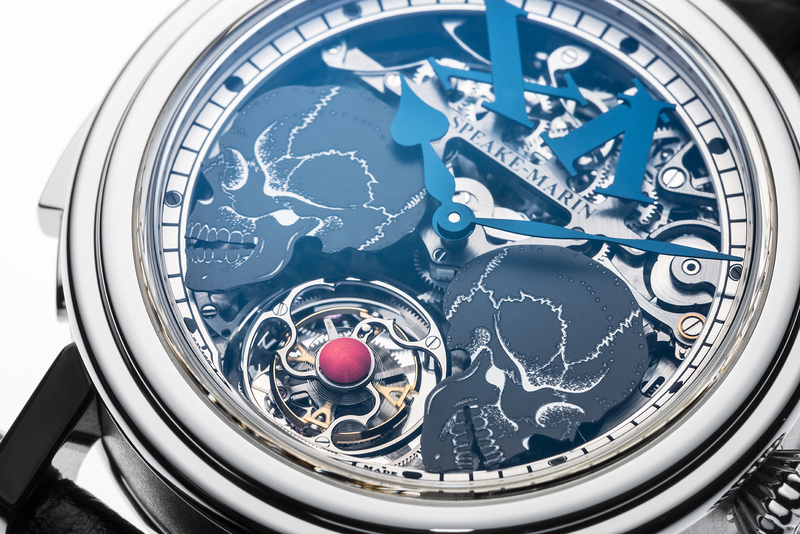 This is automatic watch, so manufacturer decided to appreciate movement beauty and expose it with help of transparent back with sapphire crystal glass. 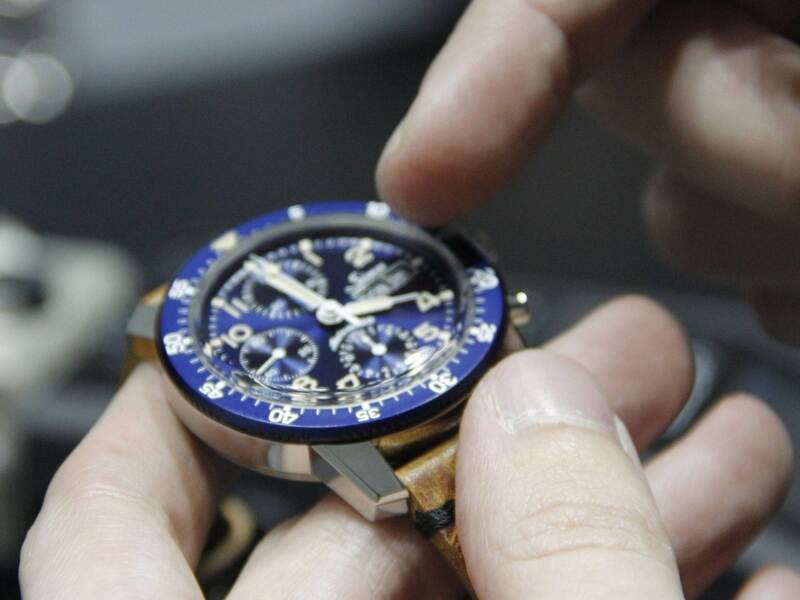 Note that number of your watch will be written inside. 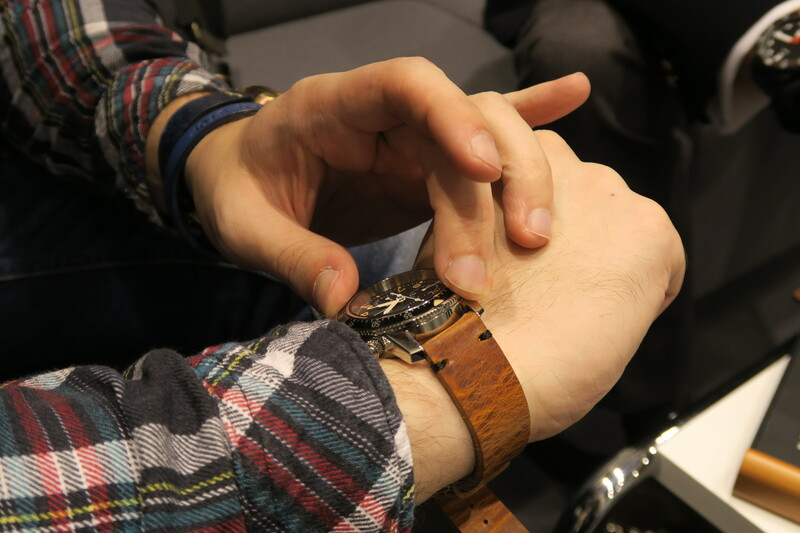 Yes, I remind you, there will be only 300 pieces available. 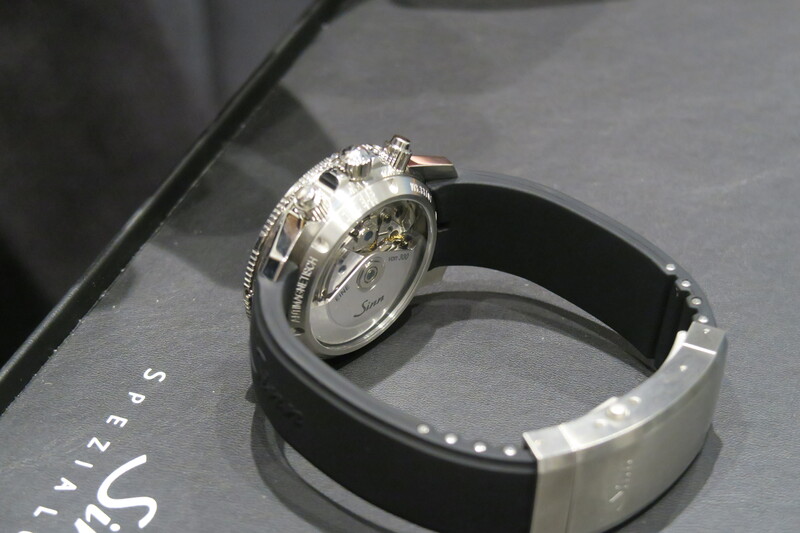 Inside there is Valjoux 7750 with 25 jewels. 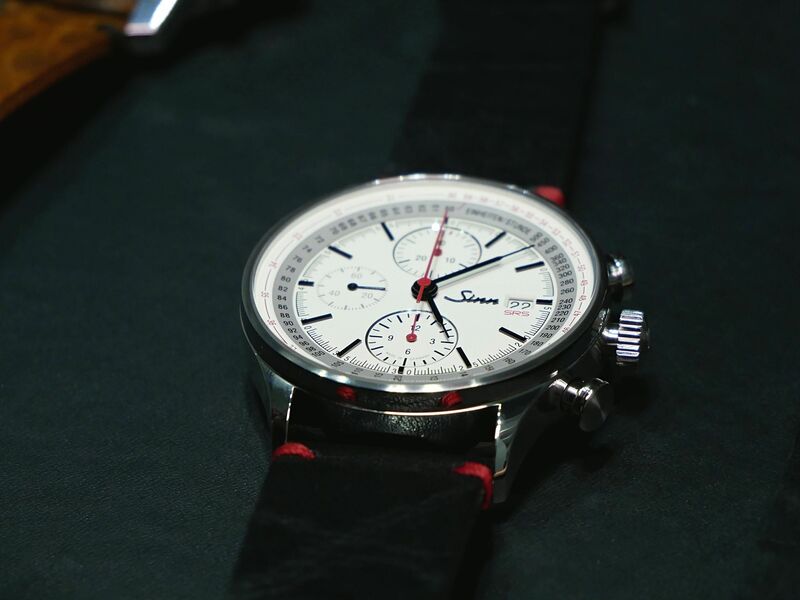 On the opposite side dial features ivory-coloured coating on indices, hands, numbers and bezel mark. 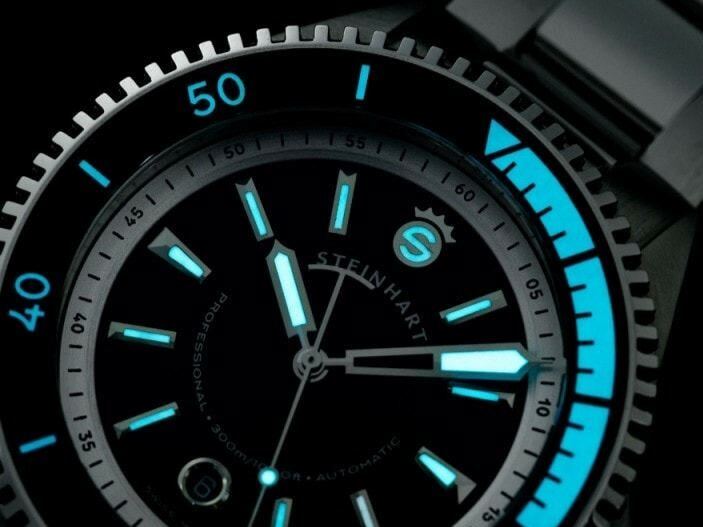 Those add to overall vintage feel and are luminous in the dark. 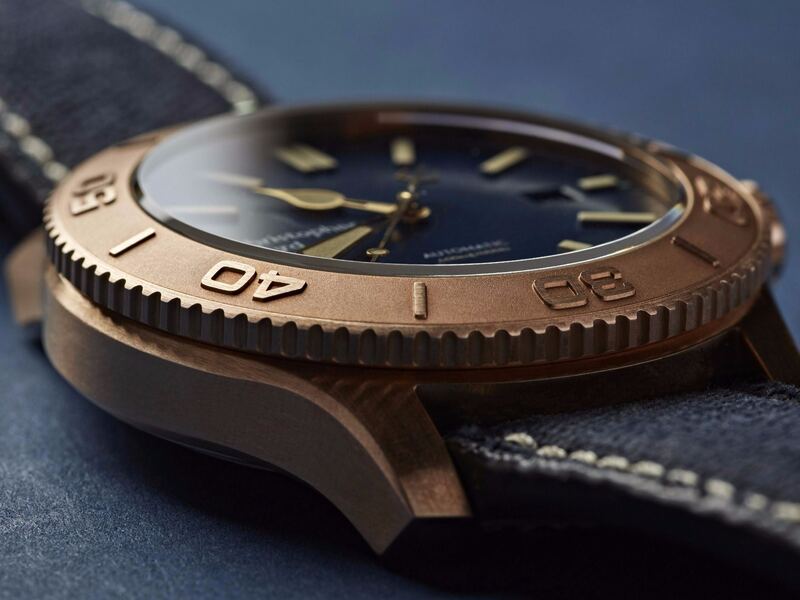 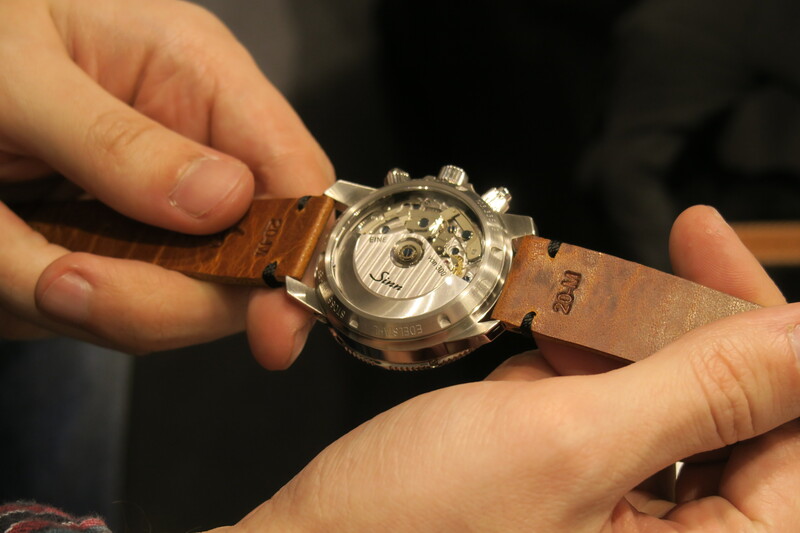 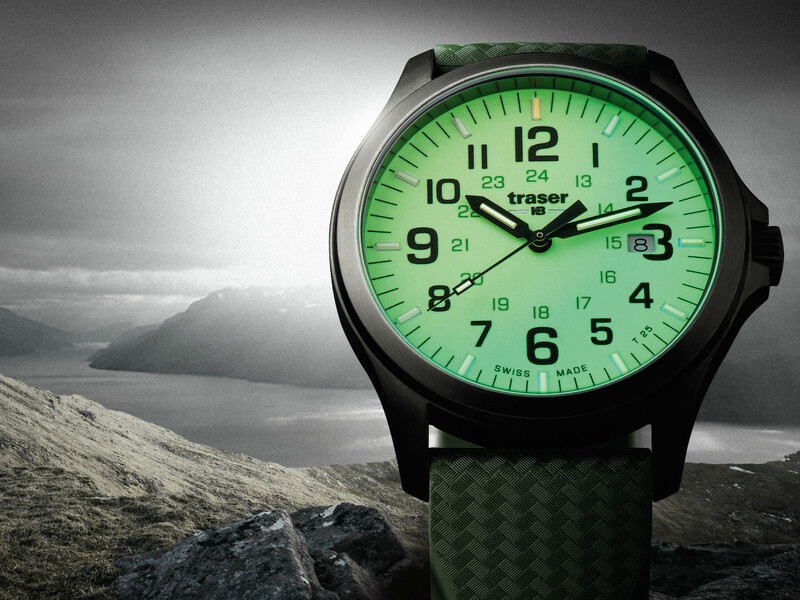 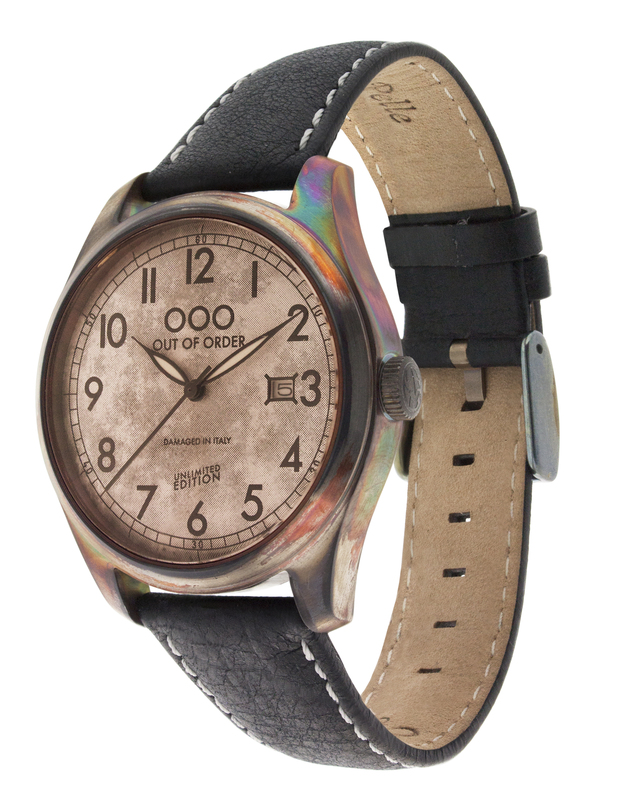 New watch should be available with several straps – leather and rubber. 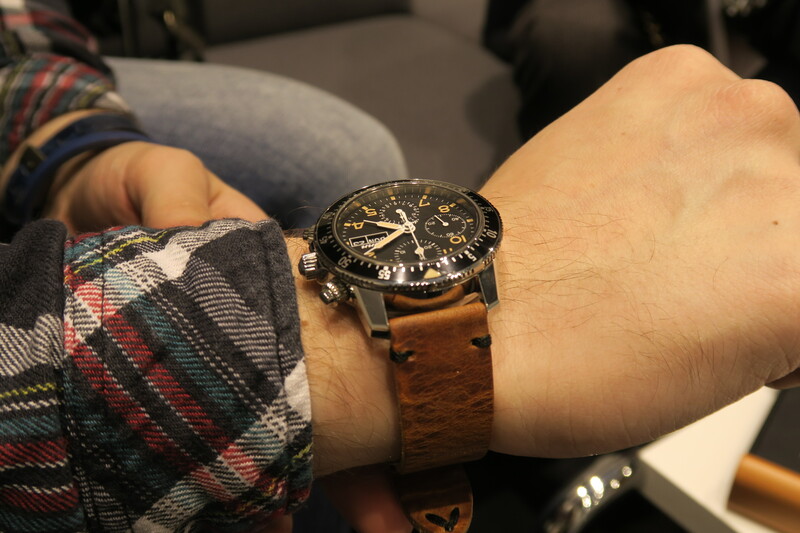 As you can see on the photo, Sinn 103 St Sa E with brown leather looks like a right combination, and I would recommend to get this version, not another one with black rubber. 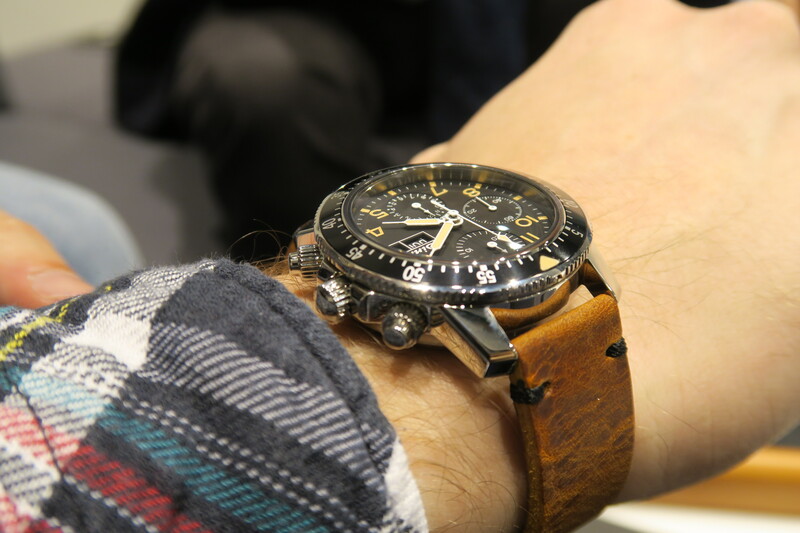 We can agree that such option doesn’t work well with vintage look of the watch. 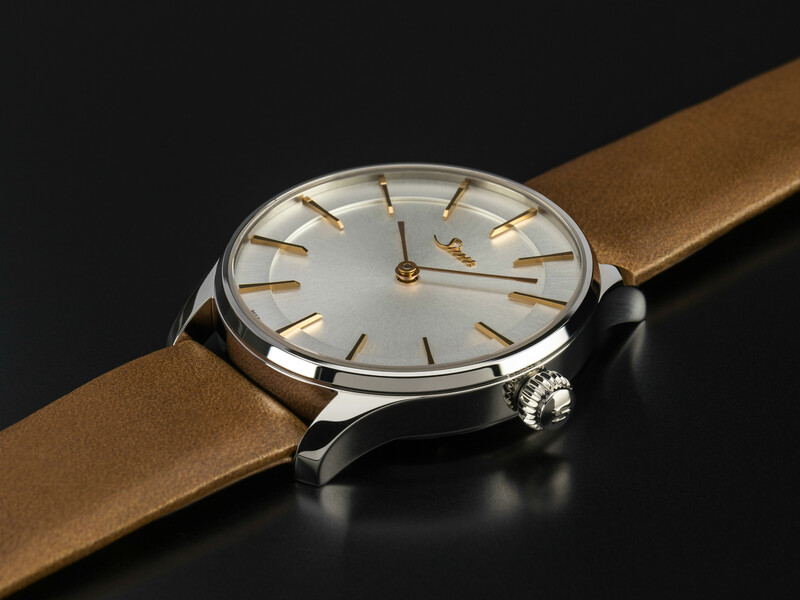 Moreover, there should be a combination with metal band, which should look even impressive in person (yes, I like metal bands as well).